2002FAQ at HooptieCon - Sonoma Raceway! Show off your car while enjoying some great racing at Sears Pointless endurance race. 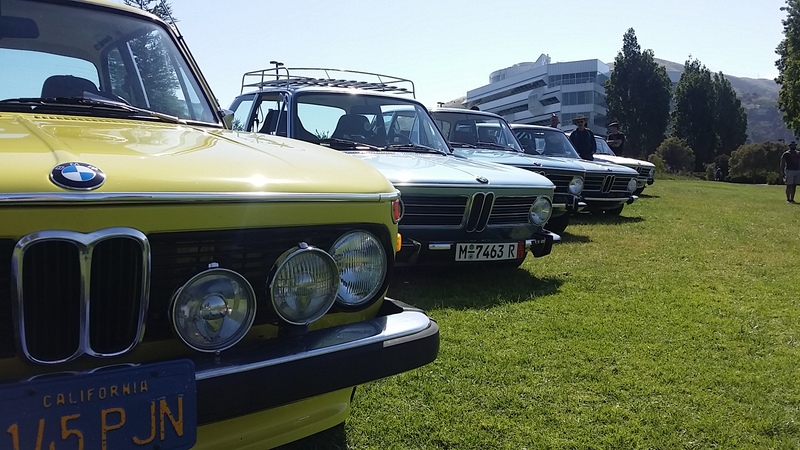 The ticket will get you, a passenger and your car into the show and a spot at the BMW 2002 FAQ section for Vintage BMWs.